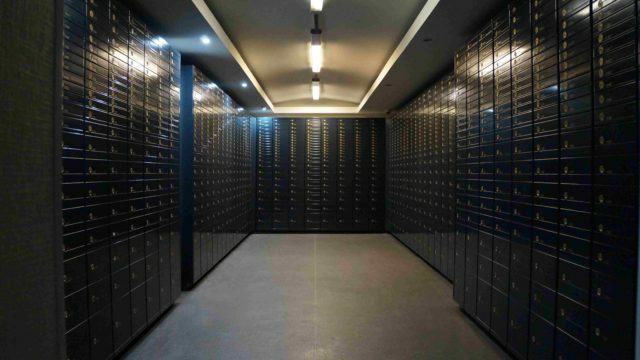 There may be different reasons to worry, but the solution is one: Rīgas Seifi- the only company in the Baltics that offer non-banking services of safe deposit box rental with a guarantee of full confidentiality and fast access to your valuables. 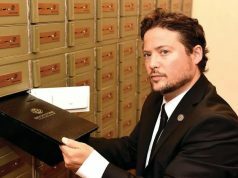 At clients’ disposal, there are more than 3,000 safe deposit boxes of various sizes, designed to store documents, securities, jewellery, family relics, antiquities and other valuables. 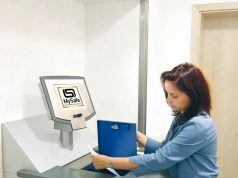 Unlike safe deposit rental service in banks, in Rīgas Seifi you do not have to open an account, undergo a procedure of personal identification and you can access your safe deposit box at any time.